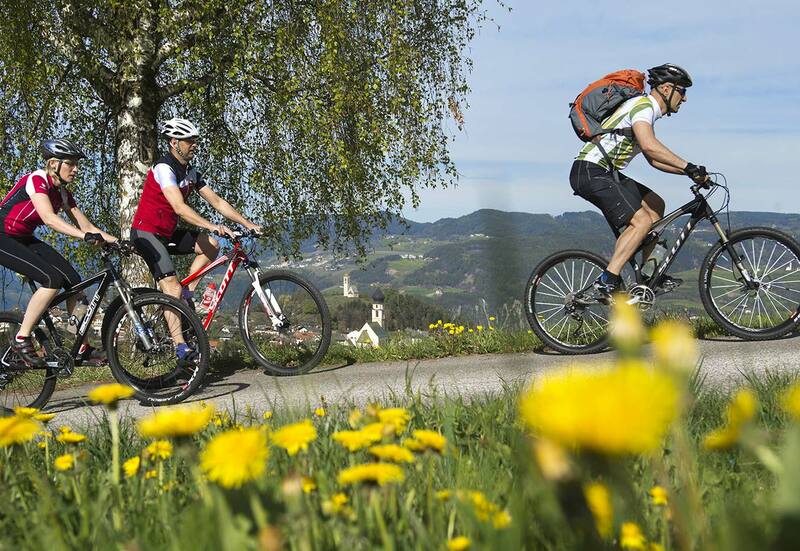 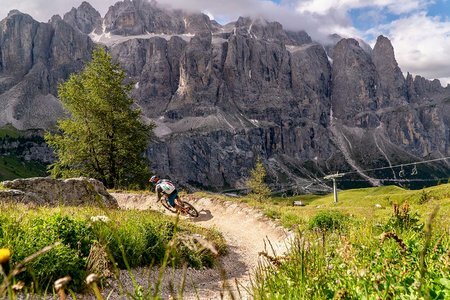 The mountain bike tours are as varied as the landscape in this part of the Dolomites as sensational trails alternate with hair-raising downhills and challenging ascents. The region with 1,000 km of tour networks and two altitudes unites all that a cyclist could ever want. 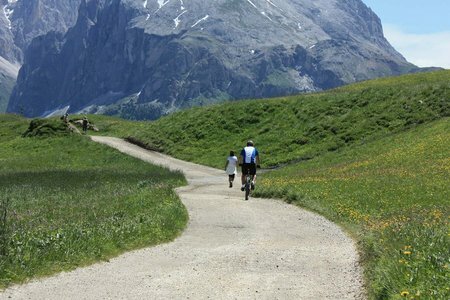 The tours on the Alpe di Siusi and to the villages of Castelrotto, Siusi allo Sciliar, Fiè allo Sciliar and Tires al Catinaccio which lie around 1,000 metres lower down the valley, make biking possible in all seasons. In the Alpe di Siusi holiday area cyclists’ every wishes are answered, and not just in summer and autumn: In springtime, when winter sports fans are still enjoying the revelry on the Alpe di Siusi, the meadows around the villages are beginning to blossom, luring cyclists out for a ride. 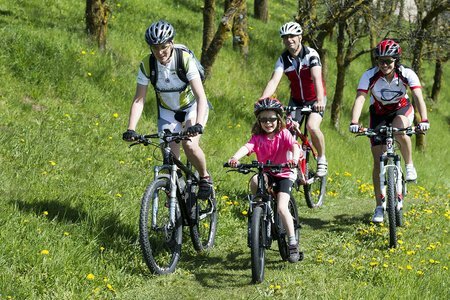 Depending on the snow conditions, biking is an option even in the winter months. 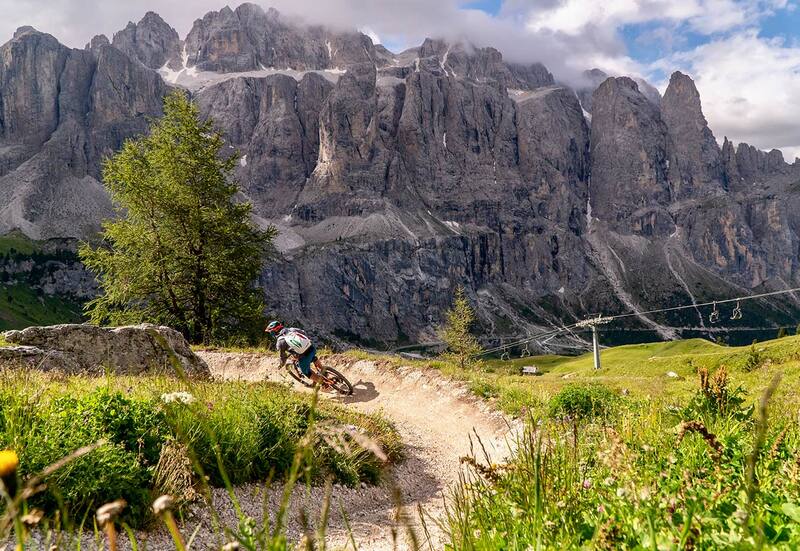 Most of the summer lifts in the Alpe di Siusi holiday area offer bike transportation - sometimes free of charge - which means you can cover vast elevation differences in just a few hours. 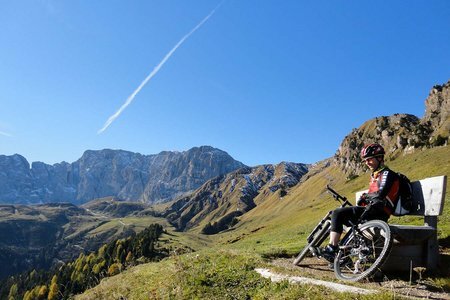 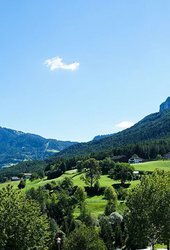 On guided bike tours in summer, you can also explore this magnificent area with views of the surrounding Dolomite peaks together with a professional.